3/8" inch Staple. 7/16" Power Crown. Comes with a 1,000 to a pack. 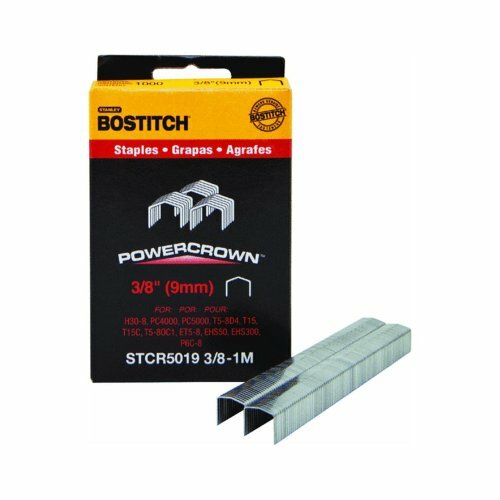 Fits Bostitch #PC1000, #PC2K, #PC4000, #PC5000, #H30-8 and True Value #803-745 and #T5-8 staplers. Staple has a chisel point for perfect precision.